Funny thing. When I was growing up in Michigan I like most African American kids back in those days enjoyed going to my grandparents' house. I have fond memories of my grandparents, even when they were punishing me. It still makes me laugh. 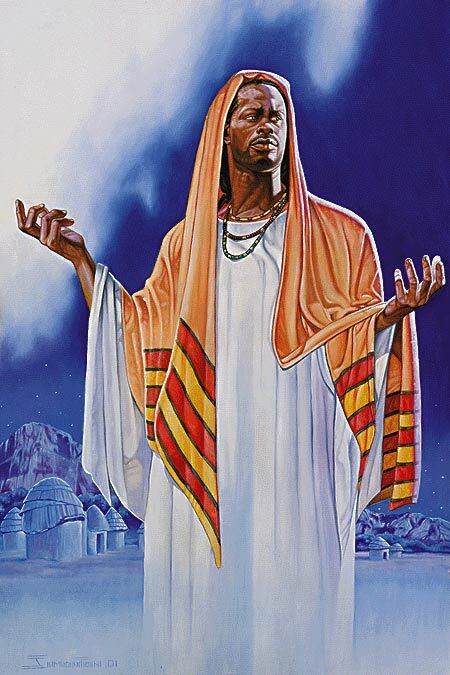 One of the fondest memories that I have was of a Black Jesus that they had in their living room. 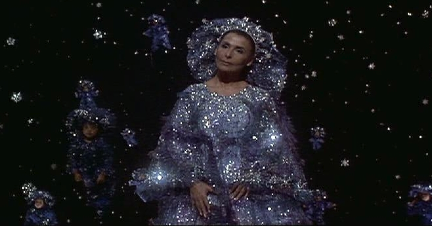 The interesting thing about this was that their living room ceiling and walls were a dark blue with glitter on it. It looked like a starry cave. Then up against the wall, was the Black Christ on velvet. It ties back in to Kamitic-Kongo idea of the spirit realm (See the Maa Aankh), which I mentioned in the post about the Wiz. BTW Jesus is syncretized with the Kamitic Osar, the first resurrected one. Anyway, I hope this helps. If you are like me, you want to post this up for everyone to see now. :) For more insight, see What about Jesus & Kamitic/Kemetic Spirituality. Until next time.